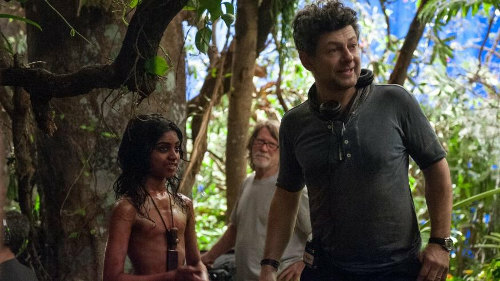 Andy Serkis talks about bringing "Mowgli" to life. 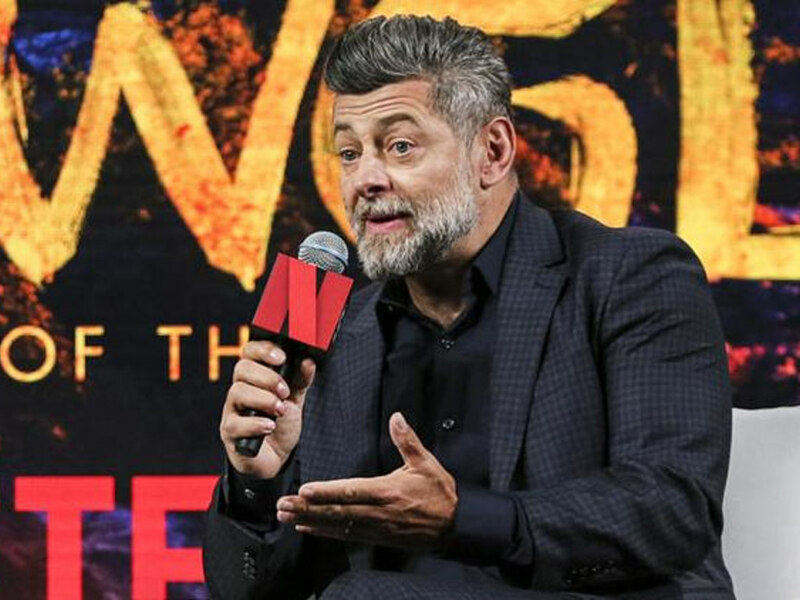 The name Andy Serkis is no longer a stranger to the filmmaking world. In fact, it is through him that audiences got to experience the wonders and advancement possibilities of performance capture in movies. Having played a myriad of motion capture characters like Gollum in "The Lord of the Rings", King Kong in the 2015 movie of the same name. and Caesar in the "Planet of the Apes" movies - to name a few - is there anyone else better to helm a vastly motion capture movie based on Rudyard Kipling's classic "The Jungle Book"? Exactly. This is why aside from directing duties, the 'godfather of performance capture' also takes on his sixth motion capture role to date, by playing Baloo the bear, in a tale that is familiar to many. 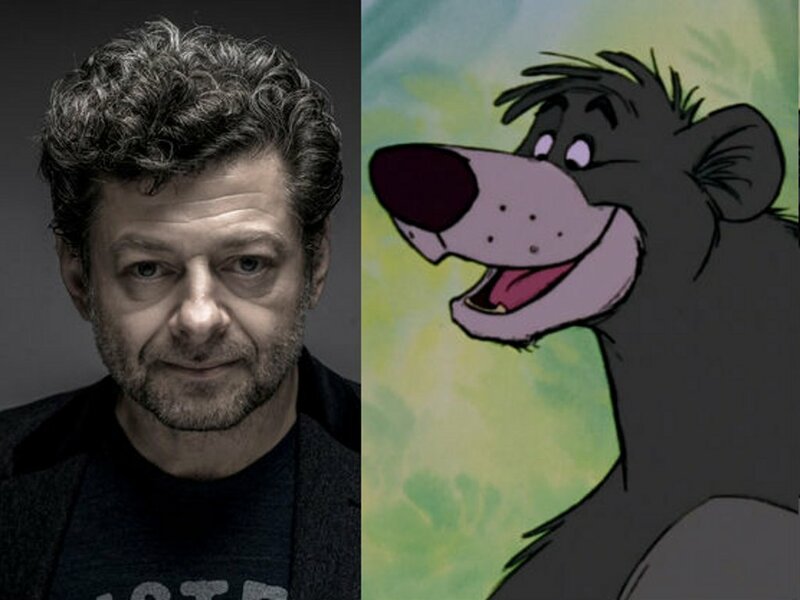 Don't expect Serkis' "Jungle Book" story to be anything like the Disney animation or the live-action version of a couple years back. Cinema Online managed to visit the actual movie set in Leavesden, United Kingdom, back in 2015 when the film was being made, and then we caught up with Serkis again at Netflix's See What's Next Asia event last month for an exclusive interview, which gave us a whole lot of insight into how "Mowgli: Legend of the Jungle" plans to shatter the perception people once had about the story and animals for a fresh new experience. If the Disney versions had singing and dancing, then this is the complete opposite. 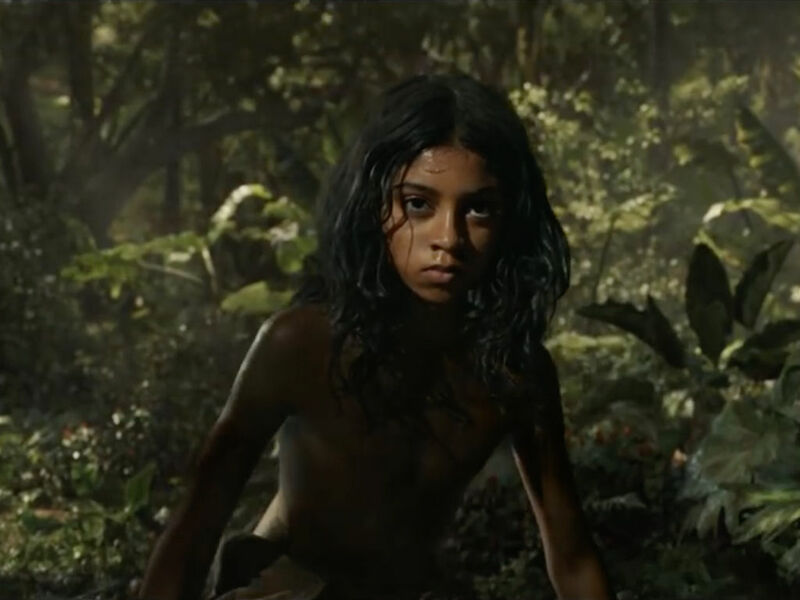 As described by Serkis himself, "Mowgli" isn't really for kids who are younger than 10-years-old (advisedly) as it explores themes that can be rather dark and disturbing at times - just as how Rudyard Kipling's book was intended to come across. "This film is about a boy asking "Who am I in the world of animals, and in the world of man? "," says Serkis. It hinges on the quest for Mowgli to find his own identity living amongst beasts and his humanity, and not so much the cutesy fun fantasy derived from living amongst talking animals. 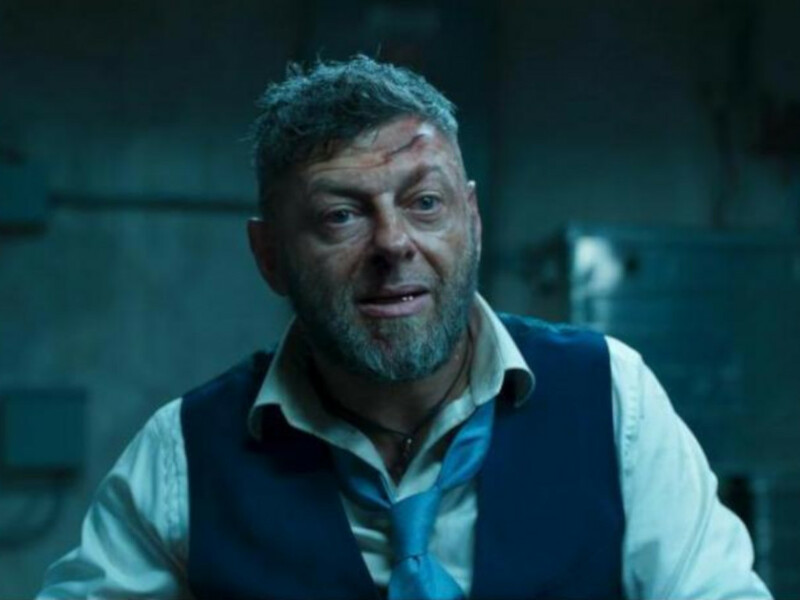 Adds Serkis, "I don't think many people are familiar with the book at all, and their only association with The Jungle Book are the Disney films. "Mowgli" is much more complex, darker, and emotional - that's closer to the tone of the book." 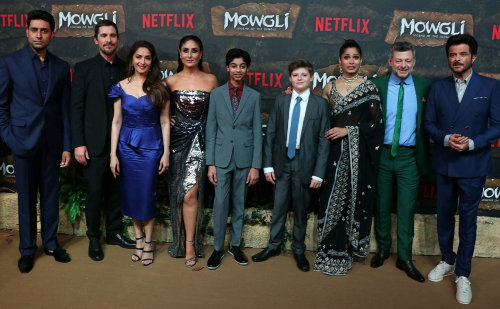 "Mowgli" boasts an impressive cast of A-list voice-actors. Christian Bale voices the black panther Bagheera, Cate Blanchett as the rock python Kaa, Serkis as Baloo the bear, Naomie Harris as Nisha the wolf and Mowgli's mother figure, and Benedict Cumberbatch as the tiger Shere Khan, who wants to kill Mowgli. But what's also interesting is that since this is also a man vs man tale as opposed to just a man vs beast tale, we have many more human characters here aside from Rohan Chand (Mowgli) to capture the colonial malevolence of the book. Freida Pinto (left) as Messua, and Matthew Rhys (right) as the hunter John Lockwood. Freida Pinto ("Slumdog Millionaire") plays Messua, a woman in the nearby village who decides to adopt Mowgli, believing the boy to be her long-lost son, and Matthew Rhys ("The Americans"), is the somewhat alcoholic British hunter John Lockwood, named after Kipling's own father. 3. Special motion capture effects, is first of its kind. 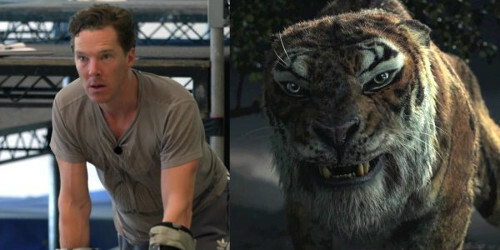 Actor Benedict Cumberbatch's likeness is seen in Shere Khan. "In "Mowgli", there are a lot of close-ups of the animals. I wanted to capture their expressions, to see what they are thinking and feeling all the time." Thus, via Serkis' own The Imaginarium, a digital performance-capture studio founded by the filmmaker and film producer Jonathan Cavendish, they decided to delve into utilising anthropomorphic facial features; this makes the motion capture performances more humanlike, as the actors facial features are quite noticeable through the animals. "For Benedict Cumberbatch who plays Shere Khan, we took an image of his face on one end of the spectrum and then the actual design of a tiger on the other, and we morphed the faces along the timeline to find a sweet spot in the middle, where you could see the actual actor's facial expression and the design of the creature." 4. A real jungle grown inside a movie studio. Andy Serkis on the jungle set in Leavesden, UK, with his lead, Rohan Chand. When we got to visit the "Mowgli" set in Leavesden studios back in 2015, we were shocked to find that an actual tropical jungle was grown (well ok, planted) in the studio itself! The production team had hired botanical experts to create a greenhouse environment for the trees and plants and even soil, to prosper on set. 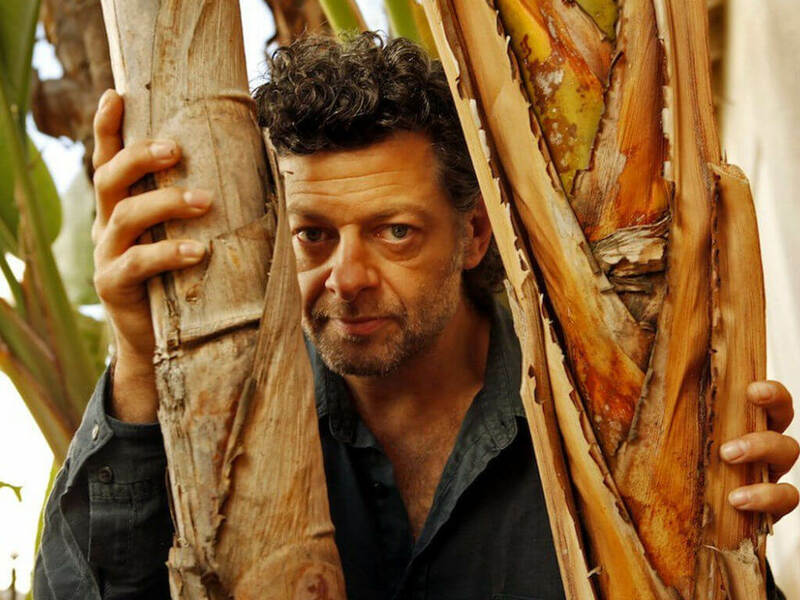 In gaining the proper landscape of a tropical jungle, Serkis says his production designers had travelled to India and even Southeast Asia to do their research and gain inspiration, afterall, we do have some of the oldest rainforests and jungles in the world. So while everything was shot in a closed studio setting, the village scenes however were shot elsewhere. "We wanted to shoot the film in India, but due to purely budgetary reasons we shot the village scenes in South Africa." 5. Also voice dubbed in Hindi with an all-star Bollywood cast. The Hindi voice dub cast along with their Hollywood counterparts. While the original English version of the film boasts and all impressive voice cast, the cast for the Hindi dubbed version is nothing short of spectacular as well. Bollywood's own Abhishek Bachchan voices Bagheera, Kareena Kapoor as Kaa, Anil Kapoor as Baloo, Madhuri Dixit as Nisha and Jackie Shroff as Shere Khan. We say watch "Mowgli" in English first, then switch to the Hindi audio version for the second viewing, cause this visionary feature deserves multiple views. 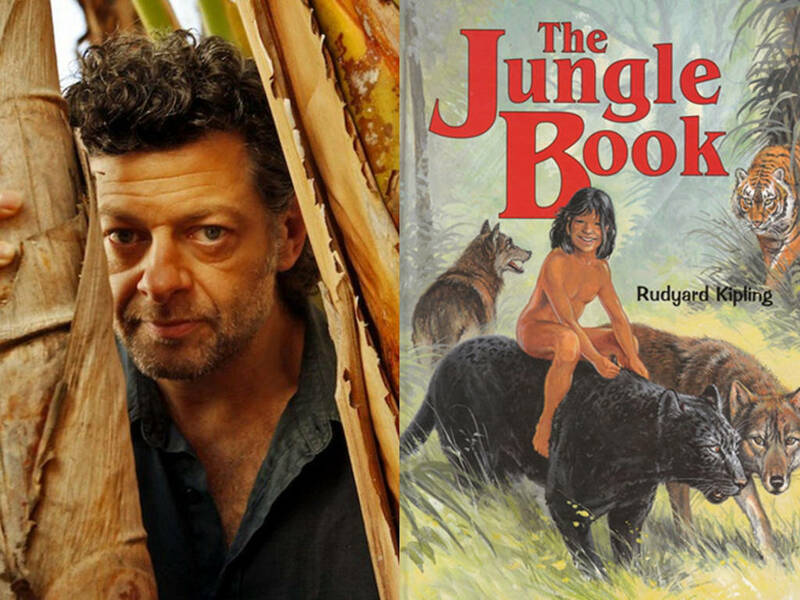 WB's "Jungle Book" movie renamed to "Mowgli"
The Andy Serkis film for Warner Bros. was previously called "Jungle Book: Origins"
Warner Bros. has reshuffled a few release dates including "The Jungle Book" and "Wonder Woman"
5 reasons why Netflix's "Sabrina" scared the s#!t out of us! 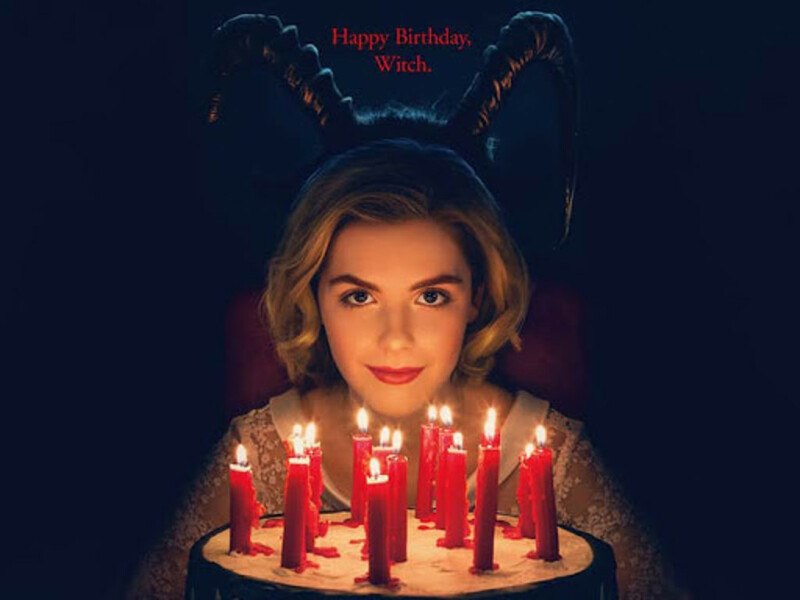 Have you seen this new take of Sabrina the teenage witch? All 10 episodes are now on Netflix! 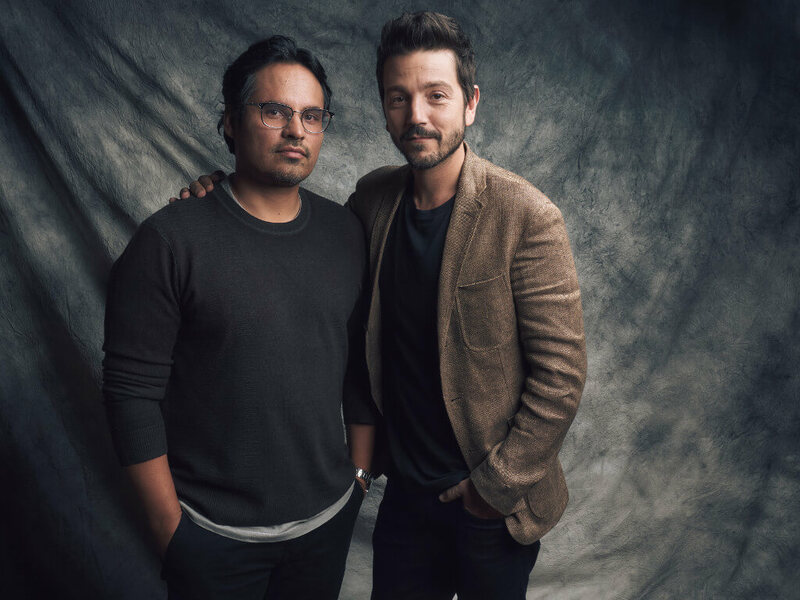 Interview: Michael Peña and Diego Luna get super serious for "Narcos: Mexico"